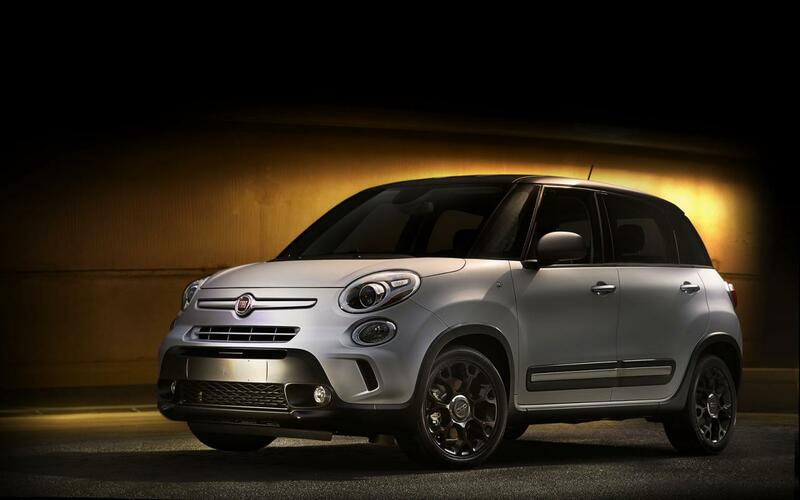 Fiat pulled the wraps off two new special editions for the 500 and 500L. Both will debut at the Miami Auto Show and go on sale in early 2015. 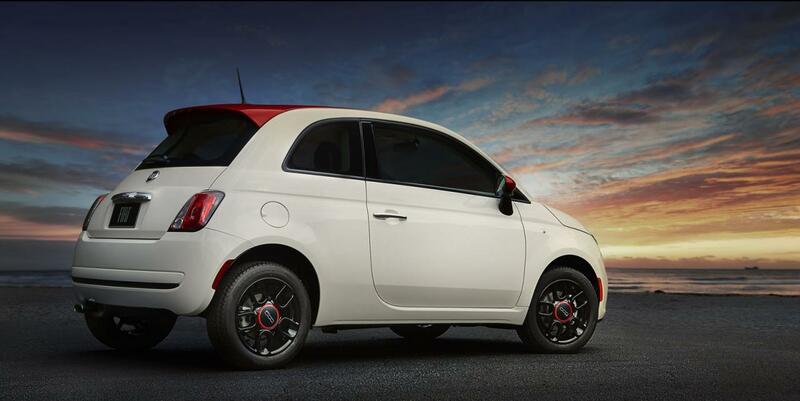 The Fiat 500 Ribelle edition comes with revised spoiler, roof and mirror caps, all finished in Rosso. The front and rear lamp bezels alongside the wheels are finished in Nero Puro. 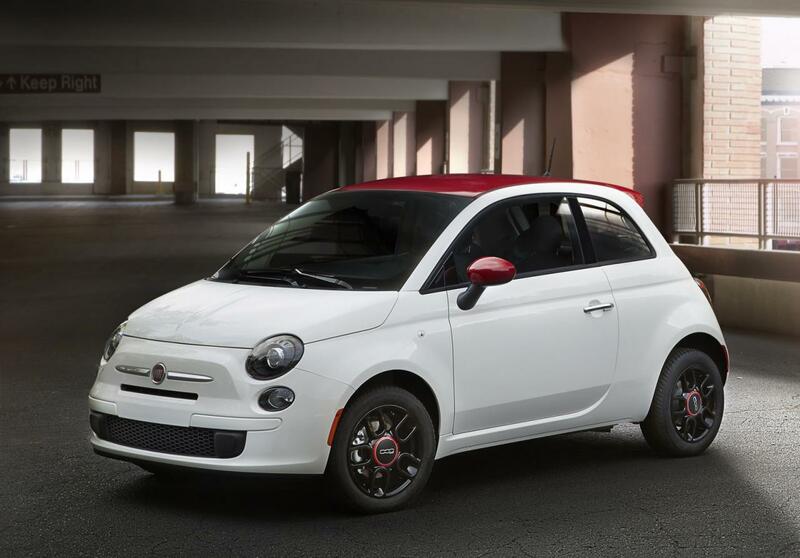 The Fiat 500 Ribelle edition will be available starting December at $17,395. 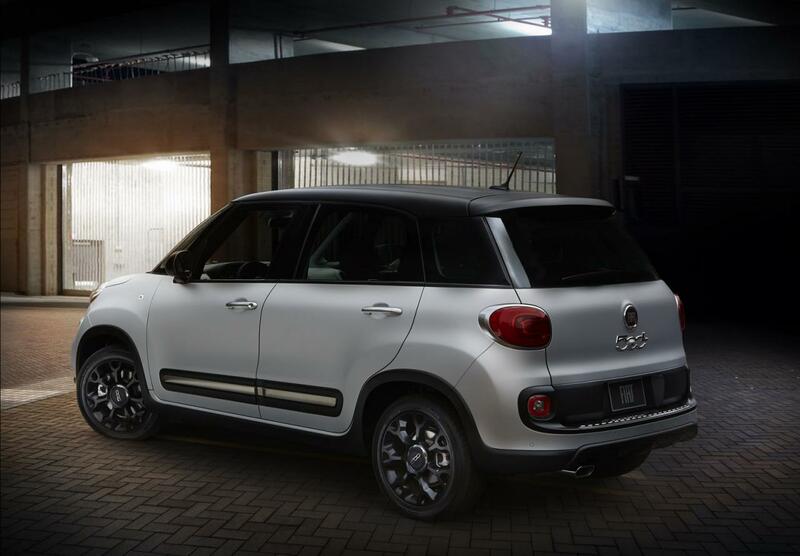 Next up is the Fiat 500L Urbana Trekking edition which gets further with the modifications. We talk about new 17-inch alloy wheels with a black finish, a special exterior finish, new Matte Nero accents and satin chrome. Inside you will get leatherette door bolsters, a leather-wrapped steering wheel and cloth seats. A six-speaker Beats audio system is also standard as well as a subwoofer and an amplifier. You will also appreciate the revised instrument panel bezel which can be ordered in either Matte Grigio or Nero Puro. 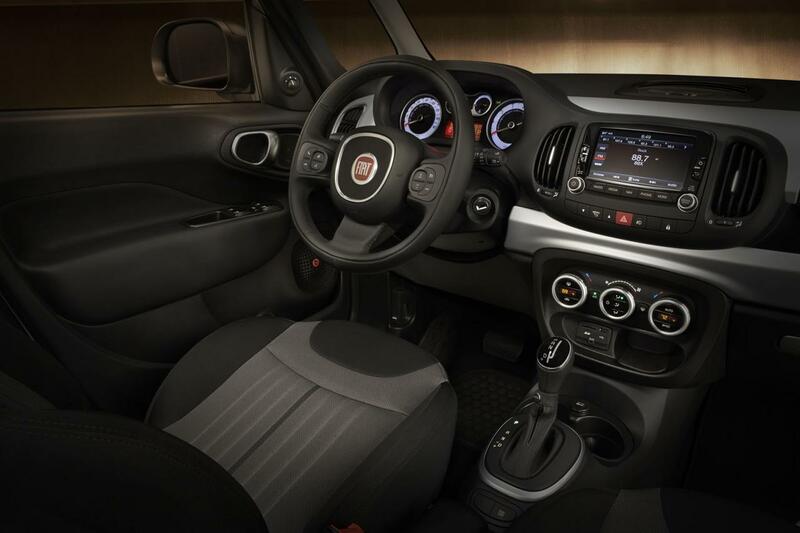 The Fiat 500L Urbana Trekking starts from $22,795 in the United States.